Every year, Queensland Australia conducts a study to find out which post-secondary institutions are the absolute best educational organizations on the globe. From academic and employer reputation to faculty/student ratio and citations per faculty, their inclusive research methodology considers 6 integral factors to truly objectively capture a university’s performance. Intrigued as most, we decided to check out the results of the study through topuniversities.com. Below we recount which institutions topped the QS World University Rankings 2018. 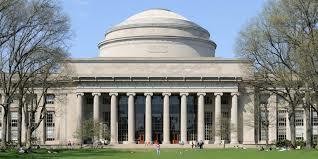 A school known as a hub of innovation and social entrepreneurship with countless notable alumni, MIT has topped the list of university rankings as the world’s top university. 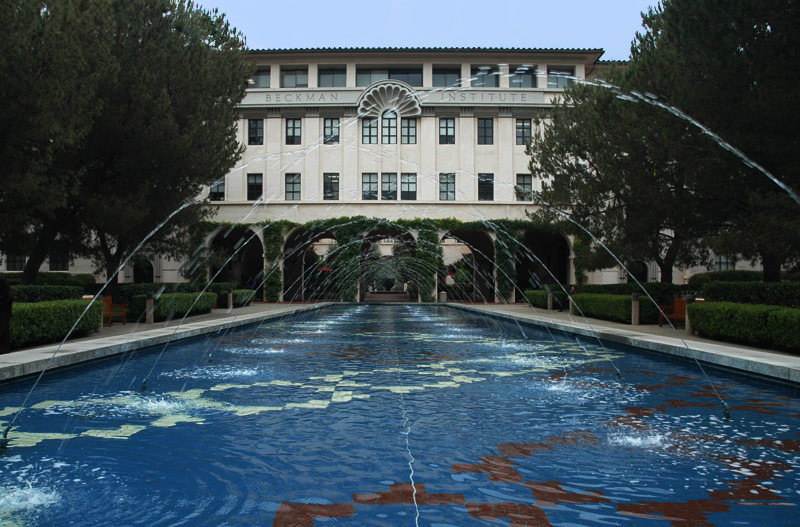 A close second, Stanford University earned a second place seat on the QS World University Rankings 2018. By producing the brains behind countless successful Silicon Valley firms and famous alumni such as Elon Musk and Chelsea Clinton, there’s no question that this university produces some pretty amazingly critical thinkers and entrepreneurs. Barack Obama, Mark Zuckerberg, Bill Gates, and John F. Kennedy are just a few of the incredibly successful individuals coming out of Harvard University – the QS World University Ranking’s second runner-up. Famous for their law school in cohesion with their prestigious reputation, this school has been among the top 5 top universities for years. 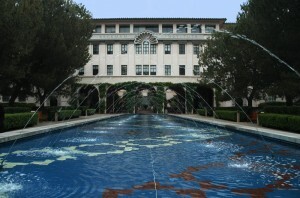 Caltech is yet another distinguished California-based institution that made the top five best universities in the world. The schools’ reputation for an incredible science-centric agenda and extensive research and academic programs are just a few of the reasons this institution sat at fourth place of the top 5 universities according to QS World University Rankings. 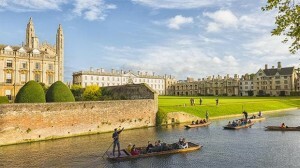 The University of Cambridge is the first non-American university to appear on the list. Sitting at fifth place, the English institution was founded by King Henry III himself, and is one of the world’s oldest/ longest-standing universities. Check out the full list and find out where your school ranks by clicking here. 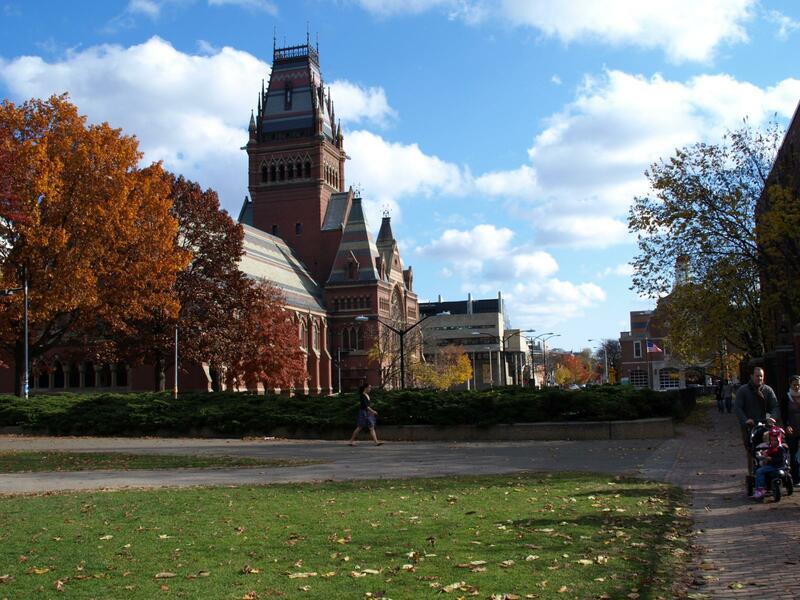 Are you surprised by the top 5 institutions? Let us know your thoughts in the comment section below!